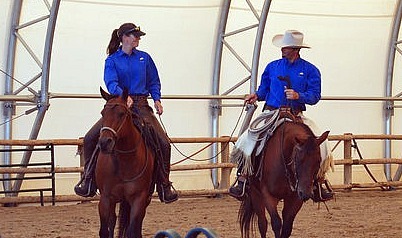 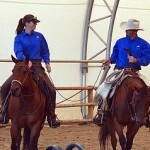 John will be teaching a Horsemanship Clinic in Ohio. 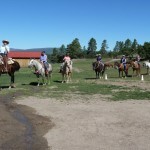 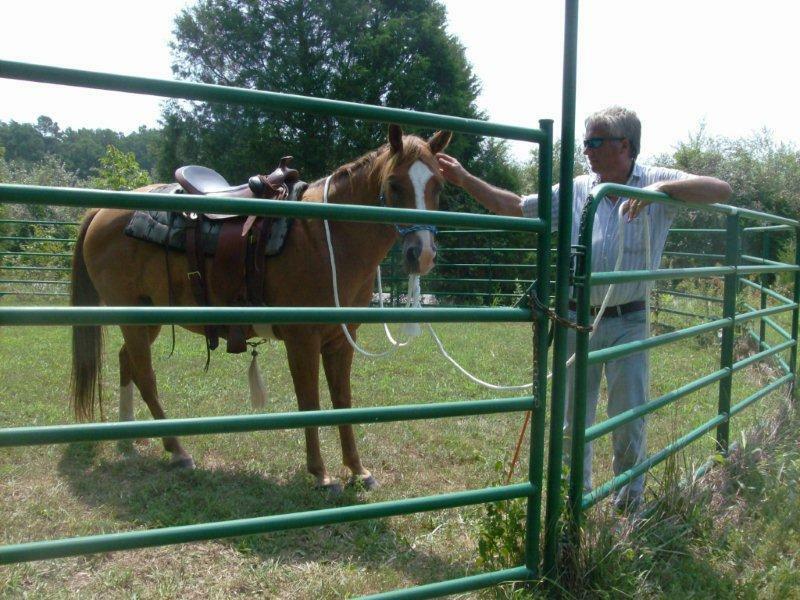 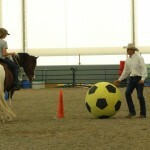 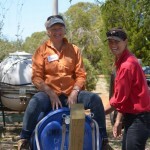 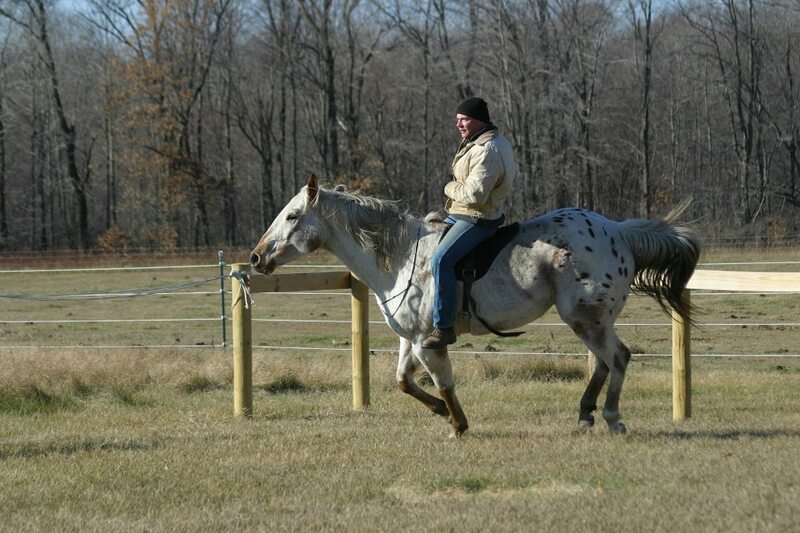 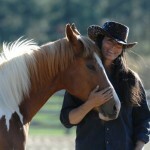 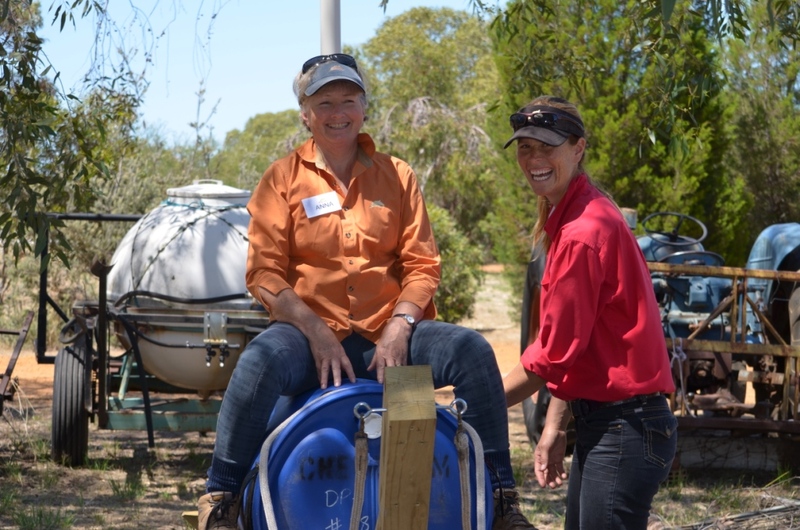 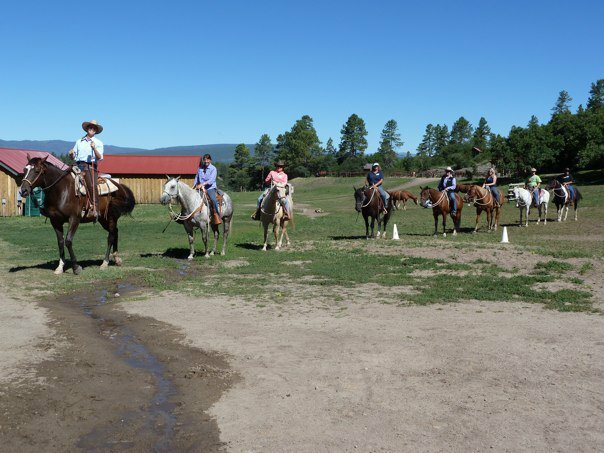 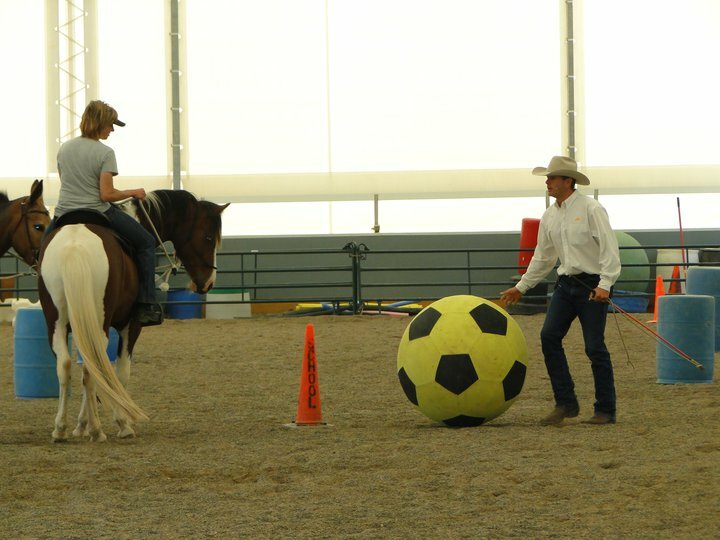 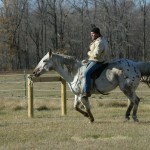 He will cover Horsemanship, 7 Games, Safe Riding, Preparing for trails and problem solving. 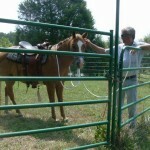 While following a curriculum John will also set aside time for individual questions and problem solving. 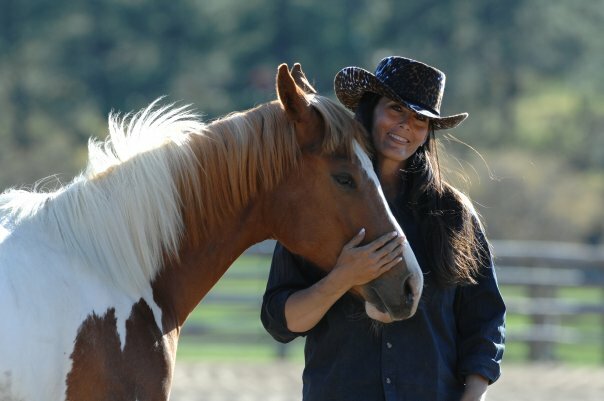 The cost of the clinic is $520.